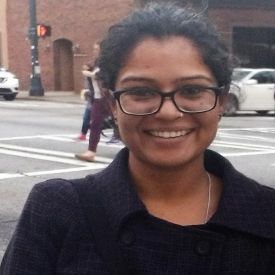 Purnima began her career in event and marketing communications before joining the non-profit research sector. Prior to ASER Centre, she worked on documentation, research and advocacy of various rights' based issues supporting social and labour movements in India. A Senior Research Associate at the Centre, she is involved in designing and implementing large-scale studies, and is the lead faculty-facilitator for the capacity-building programme on designing effective questionnaires. Her wider research interests include early childhood education, adolescents, youth, and gender. What do children in rural India do in their early years?